The EZ-B has a built-in speaker to stream audio in real-time from the PC or Mobile Device. 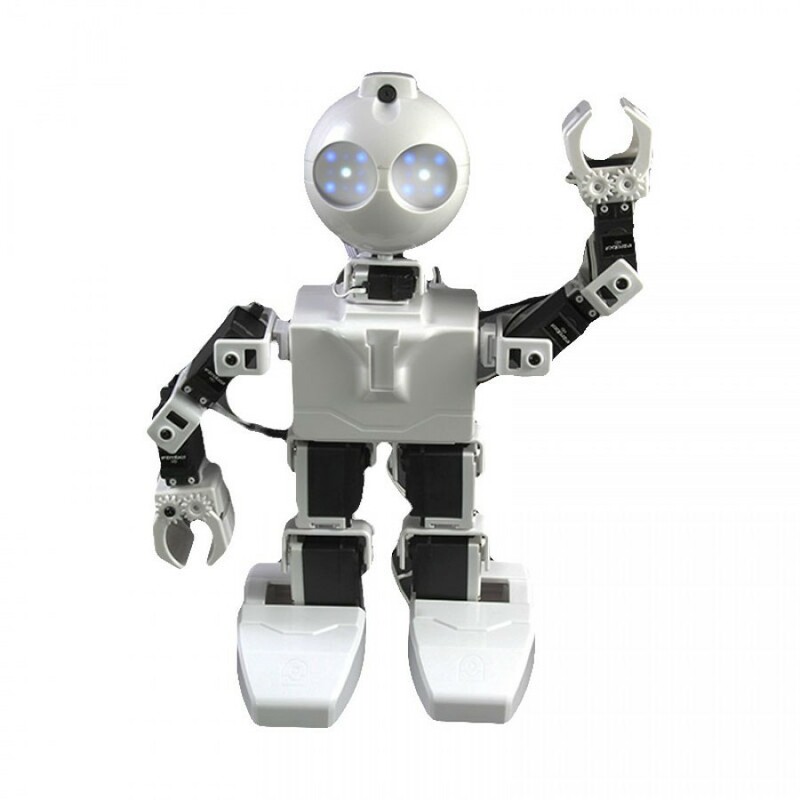 Play music, sound effects or even text-to-speech through your robot or IoT project. f hardware is the heart of your ezrobot, then software is the soul. Introducing ez-builder, the world's easiest, most powerful, and most scalable robotics software. ez-builder takes a productive and unique approach to programming your robot. Simply add behaviors such as camera tracking, speech recognition, Wii controllers, GPS, GAIT positioning, and hundreds more!